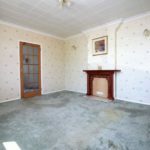 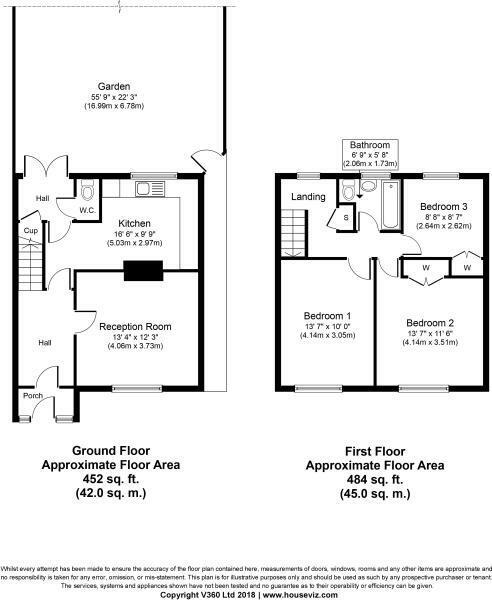 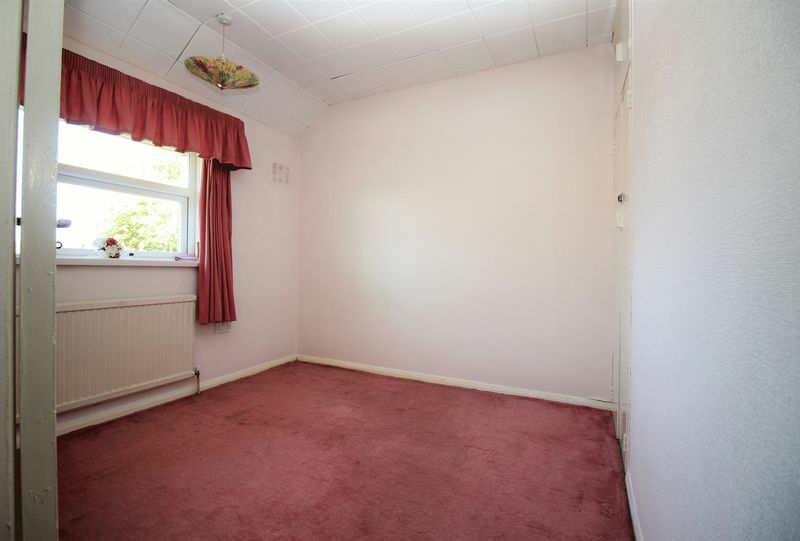 The ground floor has a porch and boasts a good size hallway, spacious lounge, a good size kitchen/diner and a guest wc. 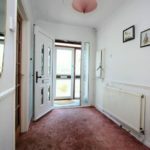 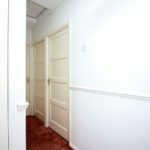 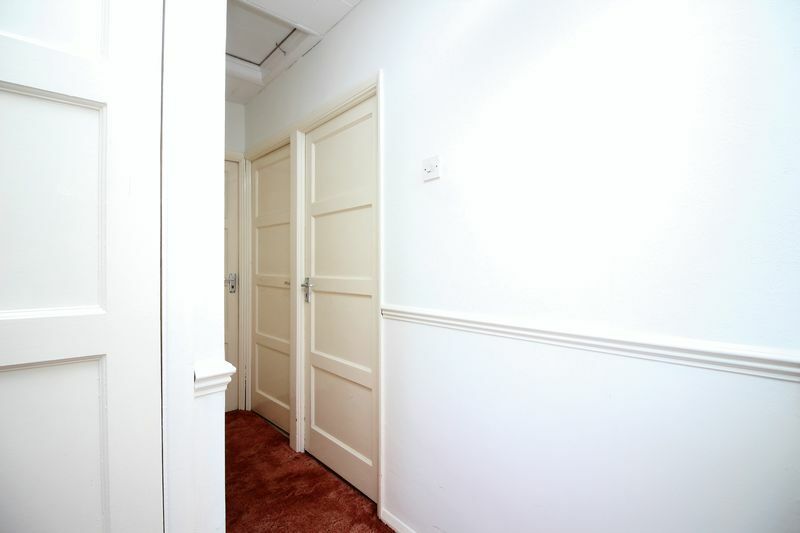 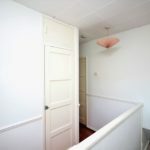 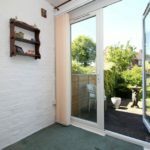 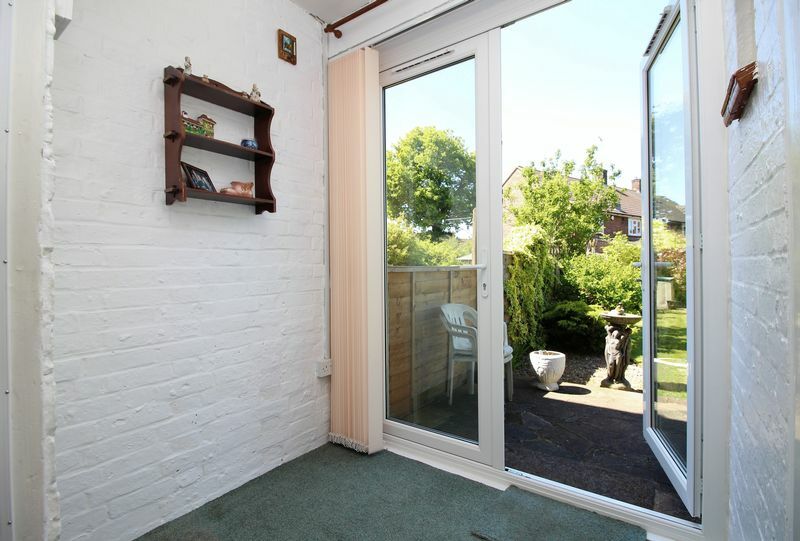 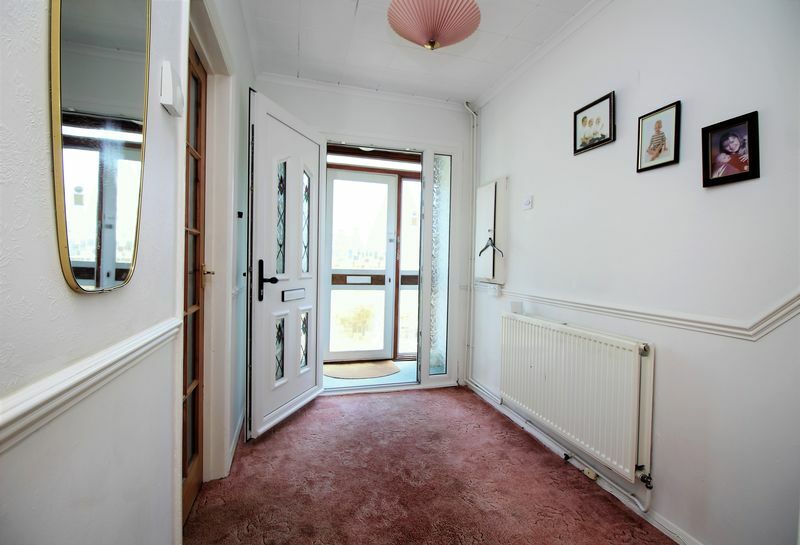 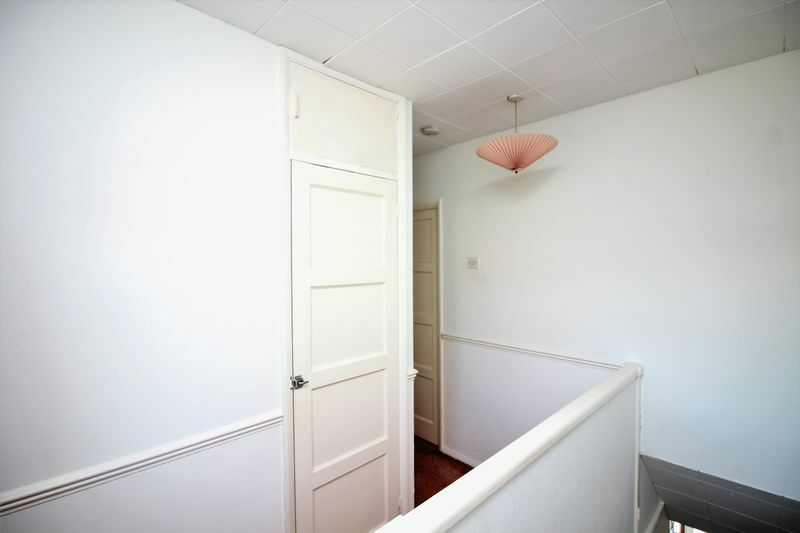 The hallway also leads you to double doors giving direct access to the lovely, well maintained garden ideal for entertaining. 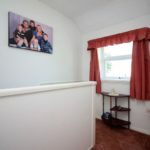 The first floor has 3 spacious bedrooms, 2 of which have fitted wardrobes, all with plenty of natural light, a bathroom and storage space. 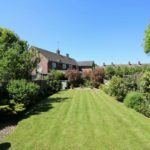 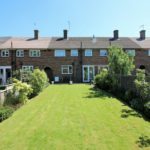 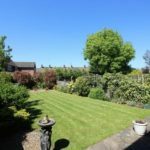 The property offers off-street driveway parking to the front, and to the rear a spacious private garden with patio area and shed. 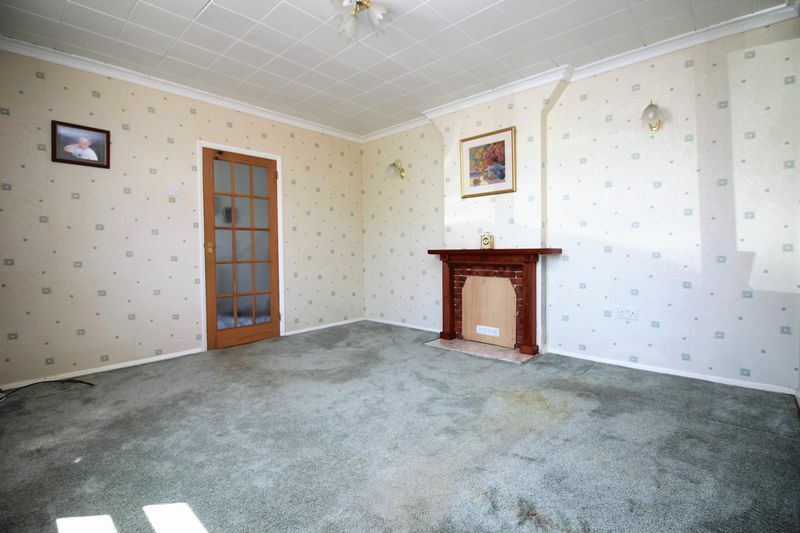 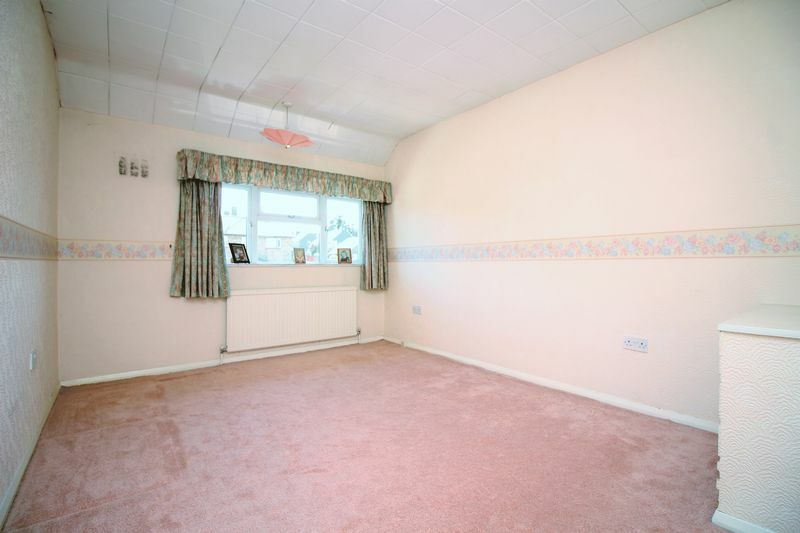 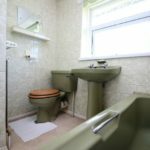 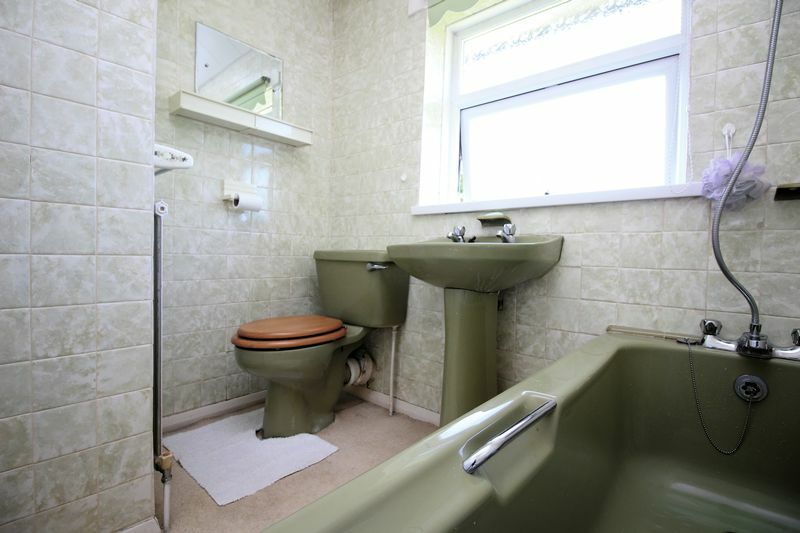 Additional benefits include gas central heating, cavity wall insulation and double glazed windows throughout. 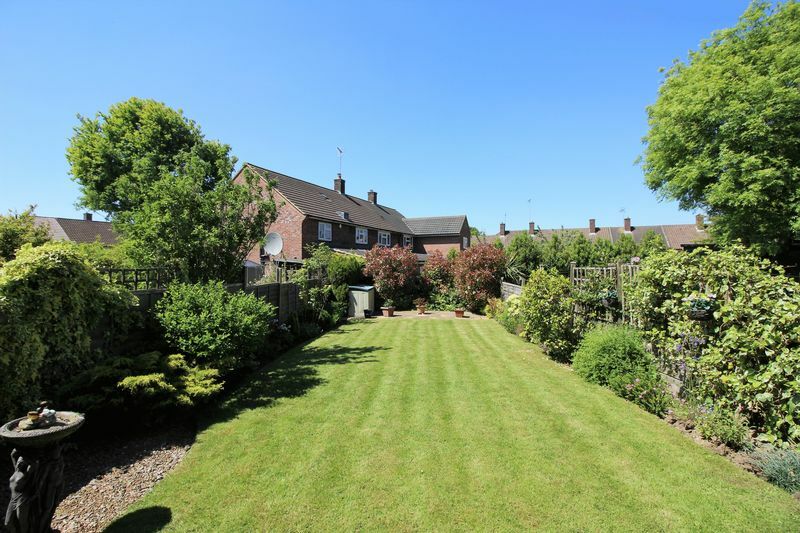 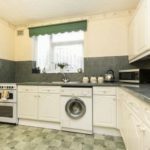 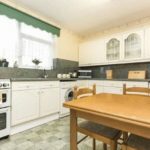 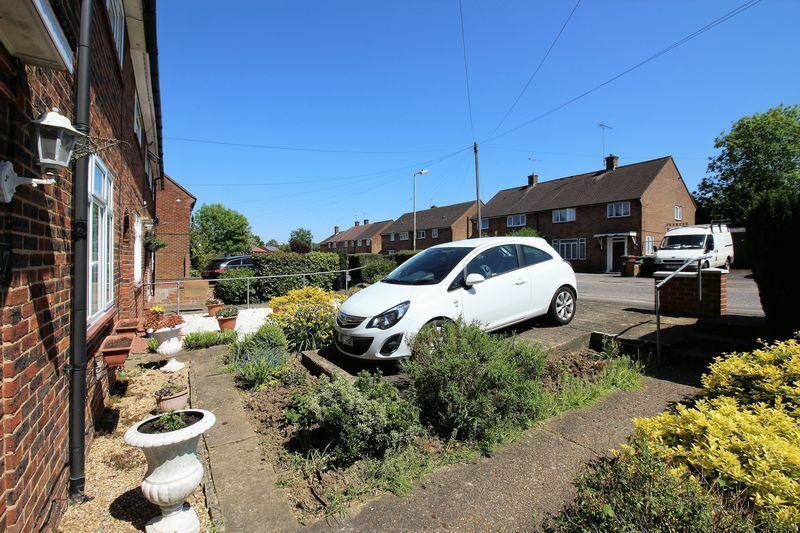 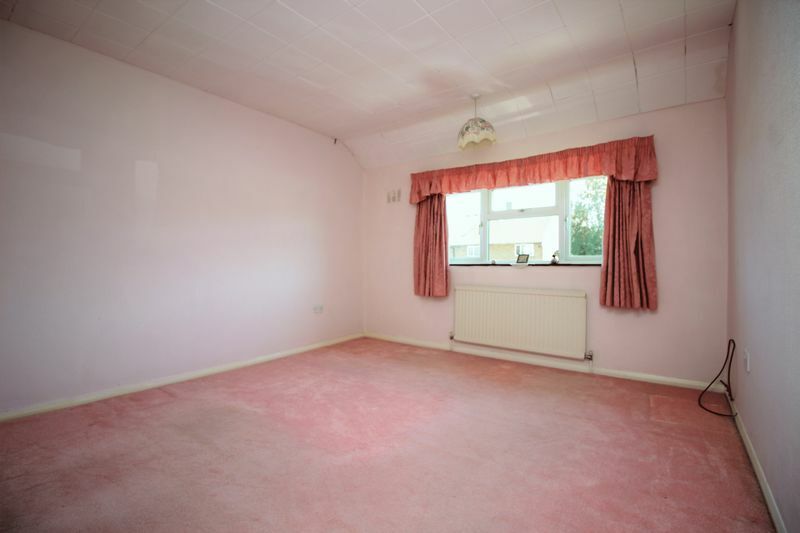 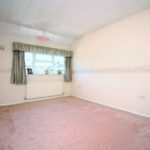 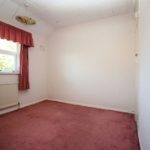 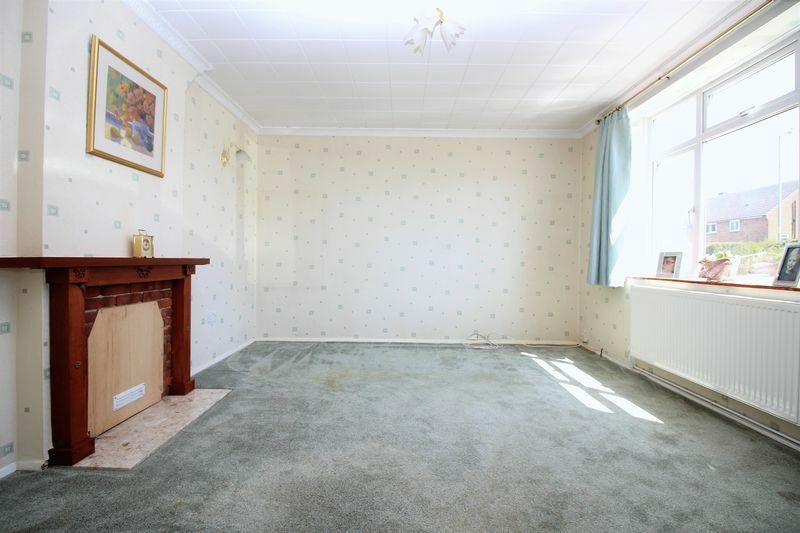 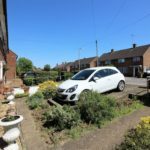 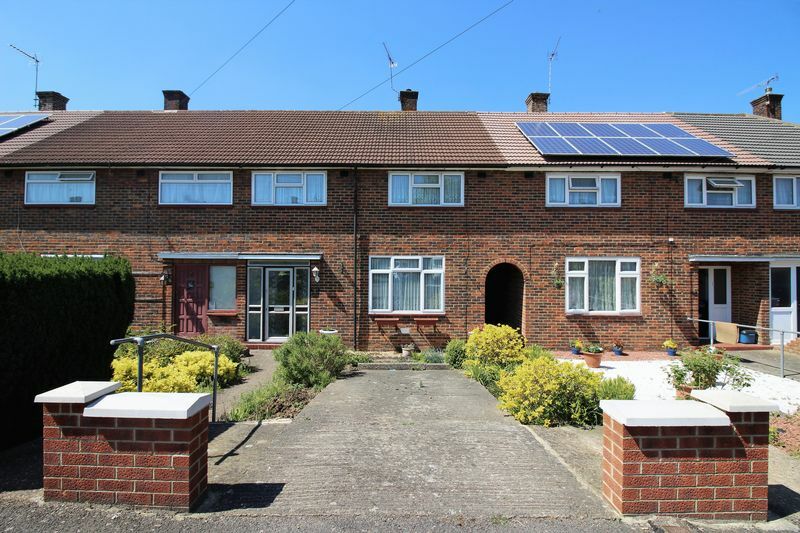 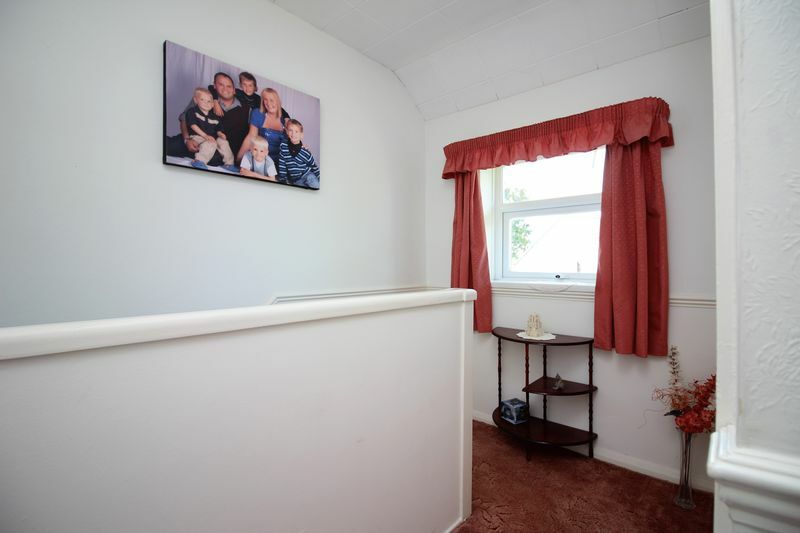 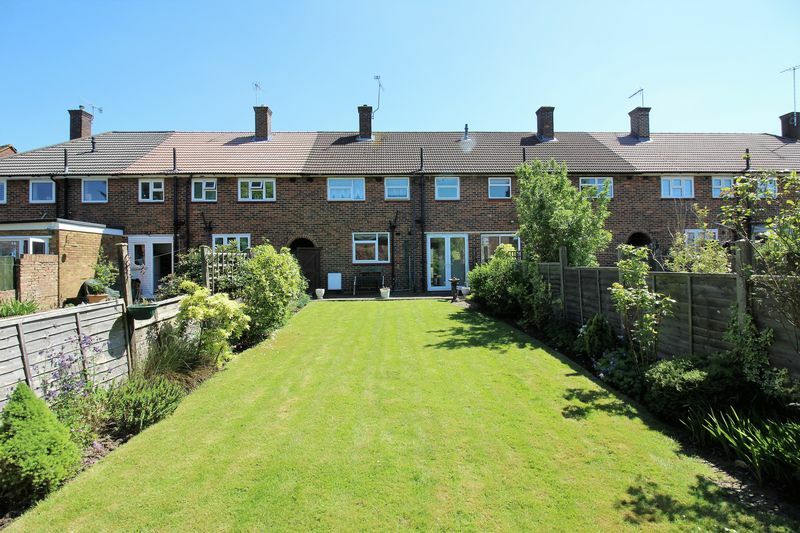 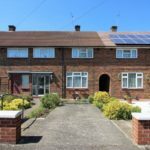 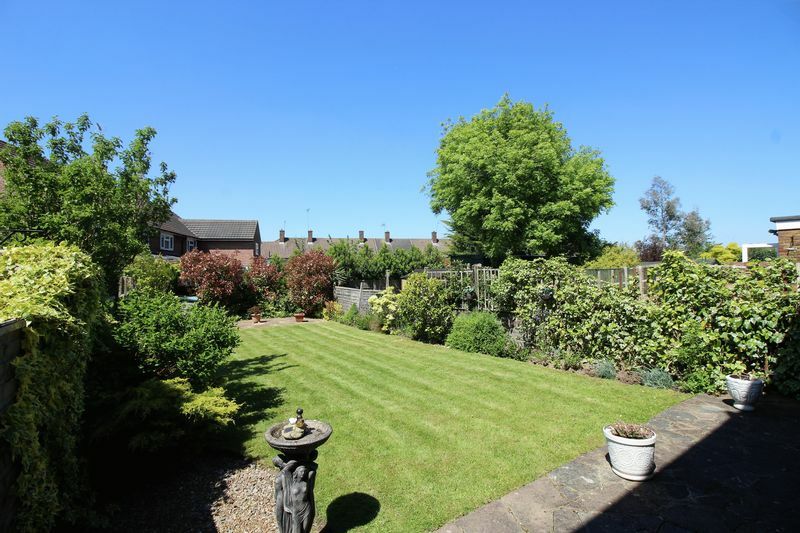 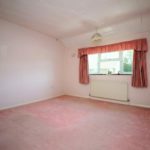 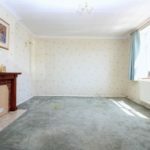 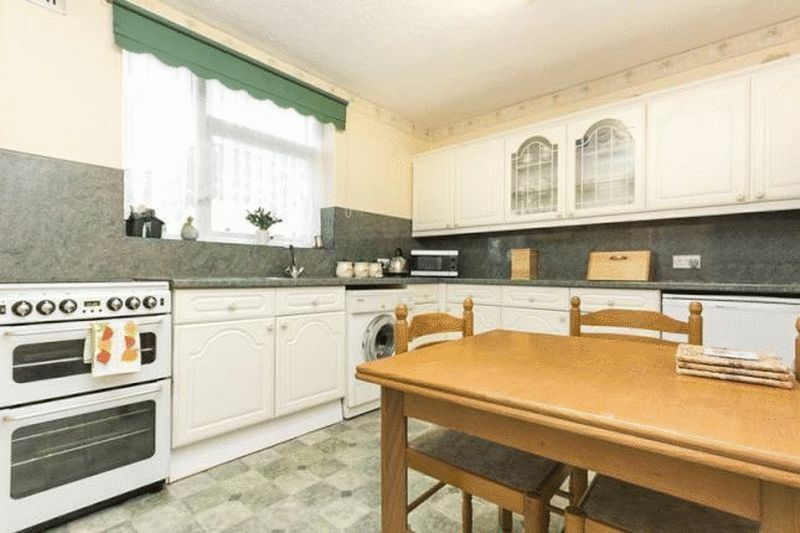 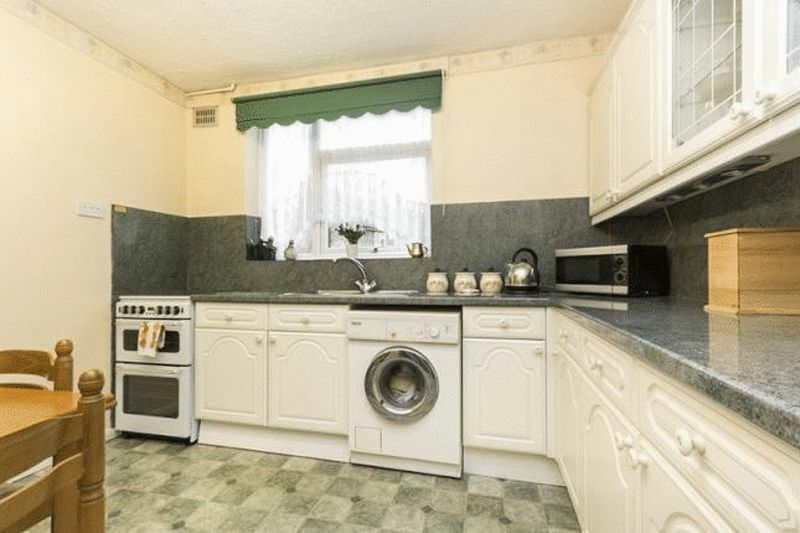 This property is a approximately a 15 minute walk from Borehamwood & Elstree BR Station and is surrounded by nearby shops, schools, parks, children’s playground and leisure centre.